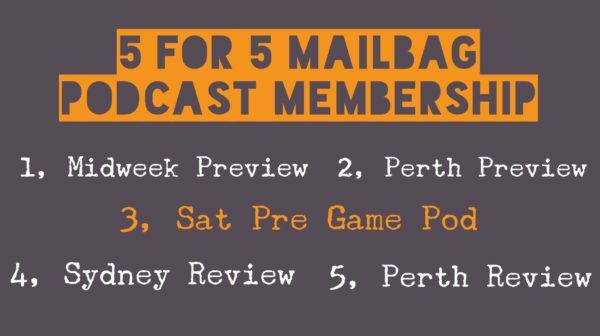 The 5 for 5 Mailbag Membership gets you Podcasts delivered to your inbox from our team all across Australia for just $5.99. 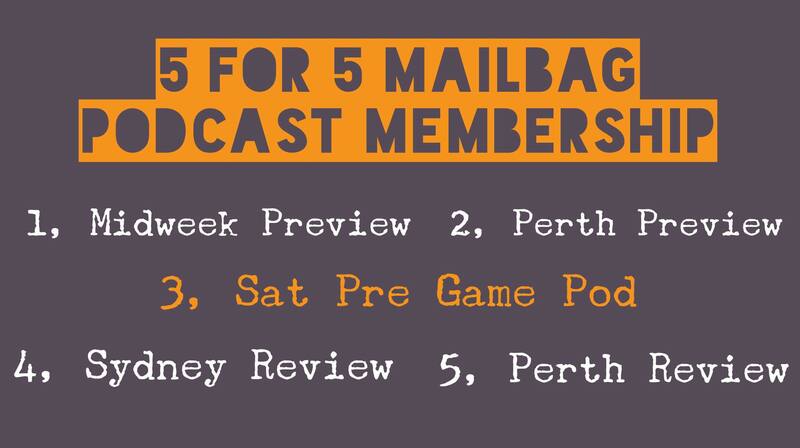 Existing members of the Movers, Grouse & Punter’s Pack products will also receive the 5 for 5 podcasts! Please note: to enable this service to be exclusive to subscribers, we currently require you to download the free SoundCloud app. Our free podcasts are currently on SoundCloud & TuneIn Radio app, and will soon be made available via iTunes and alternative podcast apps. Subscribers will be emailed a link when the podcasts are available to stream. Start the week with Pete Anthonisz, Rob Scurry and Jack Dickens reviewing all the action from Sydney, Victoria and Western Australia from over the weekend. The boys will take you through their betting vs the market’s moves, discuss any track bias, find the horses with more to come from the parade, and their key horses to follow from the meeting. They’ll answer your questions and discuss any early pre-market interest for the midweek meeting. Send in your questions for the lads on Twitter or to jack@themailbag.com.au and they will be answered on the show. 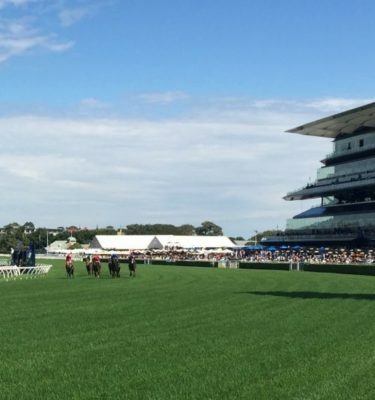 Dicko and either Nicko or Drew will take you through every race, discuss the early betting moves, horses of interest from the parade, how the track is expected to play, how the race will be run & any early Movers bets! Send in your questions for the guys to jack@themailbag.com.au and they will be answered on the show. Enjoy your Friday morning trip to work with Pete Anthonisz and Luke Deighton, as they preview the upcoming Perth Saturday meeting. 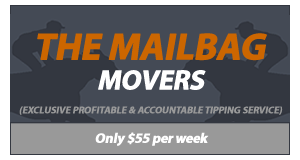 The guys will take you through every race, discussing the likely betting moves given the early market, the potential horses of interest from the parade, their track predictions, likely speed maps and the key horses on form. They’ll also mention any bets they’re having a crack at in the sporting world! Send in your questions for the guys to peter@themailbag.com.au and they will be answered on the show. Dicko & Pistol, hosted by Drew, will give you the Saturday morning update on all the key runners for the day, post scratchings, and the ‘after 9am’ betting moves that have gone down! This includes expected track patterns and weather throughout the day, and the horses to follow for the meetings from Melbourne, Sydney and Perth. Dicko will also reveal any Movers bets he’s placed for the card! Perfect to listen to on the way to the track or to the pub!